A rook flies over Stonehenge. I write this on the solstice. Daylight lingers longest today and yet a black cloud shadows the joy, knowing that hatred, ignorance and the insanity of weapons proliferation took the lives of nine people four days ago. Nine African Americans. In church. Imagine. Welcoming a stranger to Bible Study. Sharing faith. Sharing trust. Sharing the vulnerability of open hearts. A grief and disbelief encases my heart. Yet the families forgave. John Lennon urged us to imagine a world living in peace. Perhaps we need to imagine what is missing in our collective culture, society, educational and political systems that seem to operate and be motivated by greed, shortsightedness and a refusal to acknowlege the fragility of the present moment among humans, and the consequence of not recognizing the temporal nature of our civilizations. 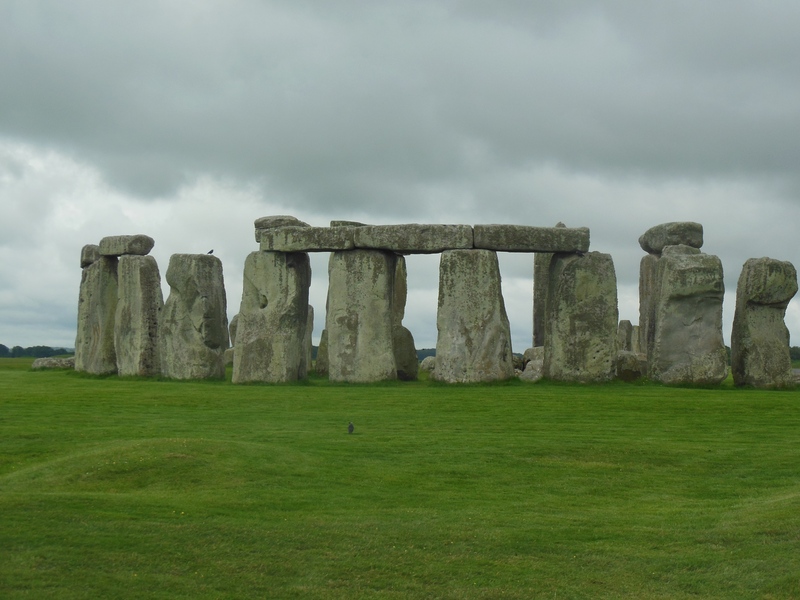 The great culture of Stonehenge faded into an abstract mystery. How many other cultures have dissolved into paragraphs on a history book page. How will the legacy of our country be written? Remembered? What is my part in this? Do my actions matter? Daily, moment to moment, I will strive to remain open and without cynicism. Each person I meet, I will do my best to recognize they are a part of me. Small, small actions. But I believe each one of us can resonate a goodness that counters the cancerous bile that seems to dominate our national conversation. Peace is every step says Thich Nat Hahn.